Down in the dumps, feeling blue, in a funk. There are numerous expressions for feelings of sadness. The famous British politician Winston Churchill described it as a “black dog.” All people experience feelings of sadness or grief. This is part of the human experience. However, individuals should understand the difference between feeling a little down and major depression. Especially if a person feels like there is a persistent feeling that they are always sad. Are these feelings of sadness severe enough to interfere with day-to-day activities? If feelings of sadness are always present, or interfere with an individual’s ability to work and sleep; there may be a problem. These feelings of gloom and melancholy could indicate that a person is experiencing major depression. Overall, 1 in 6 Americans will experience depression at some point in their lives. The impact of depression on an individual can create long-term mental health complications. People should remember that more severe or major depression (major depressive disorder) is different from what is considered normal sadness. Major depression can continue for weeks or longer, and can disrupt nearly every part of a person’s life. In the United States, roughly 6.7 percent of the population is diagnosed as having clinic depression. This diagnosis is 2 to 3 times more common in women according the American Psychiatric Association (APA). If the following signs or symptoms are experienced nearly every day for two weeks or more, an individual should seek professional help. A persistent feeling of loneliness and/or sadness. A lack of energy or always feeling tired. Troubles with sleeping and eating (too much or too little). Difficulties with concentration or paying attention. Loss of interest in former hobbies. No longer wanting to socialize with friends. Persistent feelings of guilt and worthlessness. This list is far from complete. Depression, and other related behavioral health issues, is a complex and potentially dangerous condition. There are multitude of variables that can influence a person’s depression as well as the intensity of the feelings. This means that every symptom does not have to be present for an individual to have clinical depression. People suffering from severe depression will likely not experience every symptom from the previously mentioned list. Yet, they may still have a major depressive disorder. The only way to be sure, is to seek professional help from a behavioral health professional. Even frequent outburst of anger could be a sign undiagnosed clinical depression. Recent studies demonstrate a strong link between a person’s irritability and a diagnosis of major depression disorder. One study reviewed over 500 individuals who had been diagnosed with major depression. Out this group, over 50 percent of the participants displayed overt irritability and anger. Can people overcome their depression? Yes, clinical or major depression can be successfully treated. People should not have the view that depression is just something that individuals need to get over. According to the National Institute of Mental Health major depression is effectively treatable with goal-oriented psychotherapy, transcranial magnetic stimulation (TMS) and modern antidepressant medications. 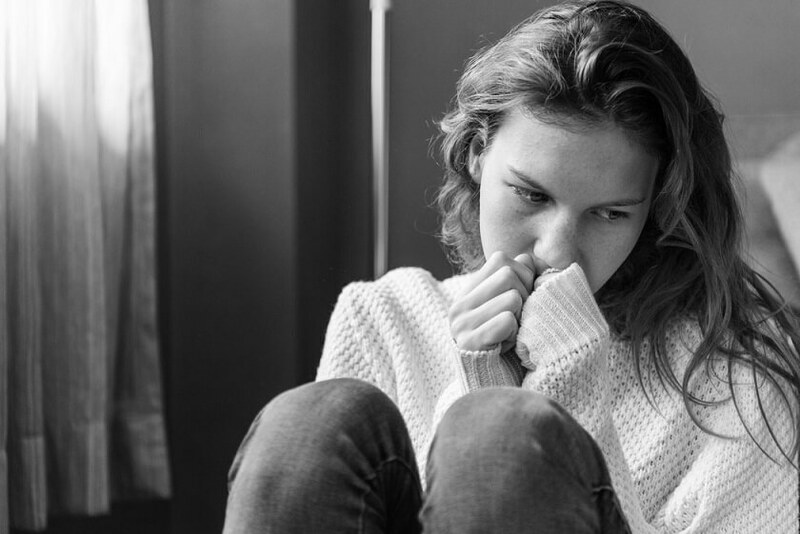 When individuals understand the signs and symptoms of depression, they have a better chance of detecting the warning signs of this serious mental health complication. People should have a frank discussion with a healthcare provider who specializes in the treatment of major depression disorder. Emerald Psychiatry & TMS Center specializes in the treatment of all types of depression. Their experienced team is dedicated to providing compassionate and professional care. Emerald Psychiatry understands that they are here to serve the specific needs and concerns of their patients. By forming a trusting partnership with their patients, Emerald creates a comprehensive treatment plan, customized to the patient’s individual needs. The center’s core mission is to support their patients as they work to become the best version of themselves. For more facts about depression and effective therapies, contact the staff at Emerald Psychiatry & TMS Center.